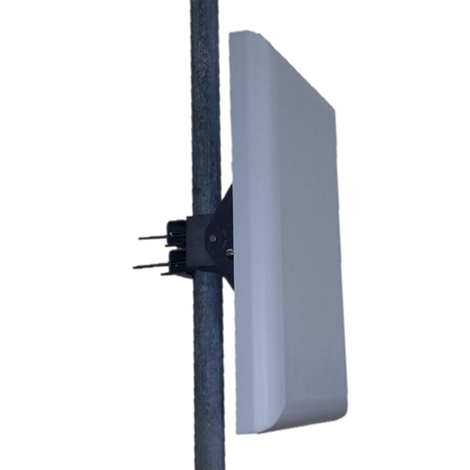 MARS wideband sector antenna provides coverage of 3.2-4.1 GHz with double dual slant (±45?) in a single antenna radome. Front to Back Ratio, typ.